Size: X-Large (42-46), Color: White is currently out of stock! Includes jumpsuit, hood, jet pack, glowsticks and boot covers. 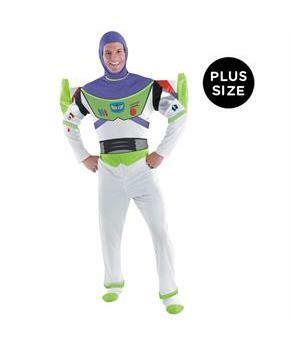 This is an officially licensed © Disney costume. Toy Story themed costumes will always be fantastic for a funny look and enjoyable time. Dress up in Toy Story costumes, bring your favorite toys along with you and get ready for a fun blast. Who is your favorite from Toy Story? Woody the cowboy, Buzz Lightyear from space or some other character. Conceal your identity and give a big surprise to your friends in Halloween party. Impress the ladies with your fanciful look and enjoy all night in making special poses for photo clicks. 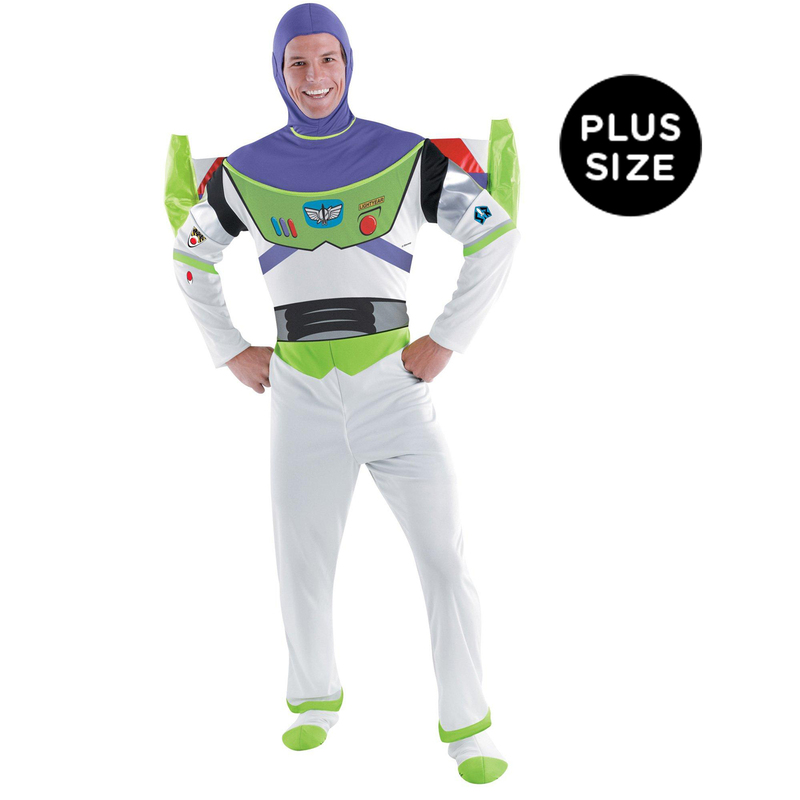 Halloween fun begins with our costumes collection and your excitement starts with our Disney Toy Story - Buzz Lightyear Deluxe Adult costume.